Trump announced that he has selected former World Wrestling Entertainment CEO Linda McMahon to head his Small Business Administration. Among Trump's picks she is not even remotely the most scary, but she is gag worthy. 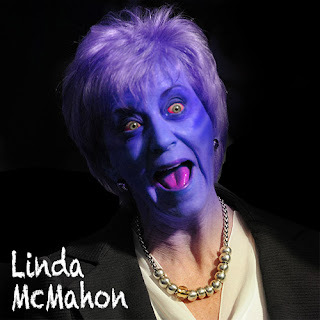 In a short and tragicomical interview former financial regulator Bill Black says Linda McMahon's career involved exploiting workers as independent contractors and sabotaging small businesses.